The court directed that mining operations in the state be stopped from March 16 this year till fresh mining leases and environmental clearances are granted. The court said that the state government was obliged to grant fresh mining leases in accordance with law. 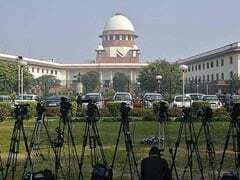 New Delhi: The Supreme Court today quashed the second renewal of iron ore mining leases given to 88 companies in Goa in 2015. It also ordered that environmental licences be granted afresh. 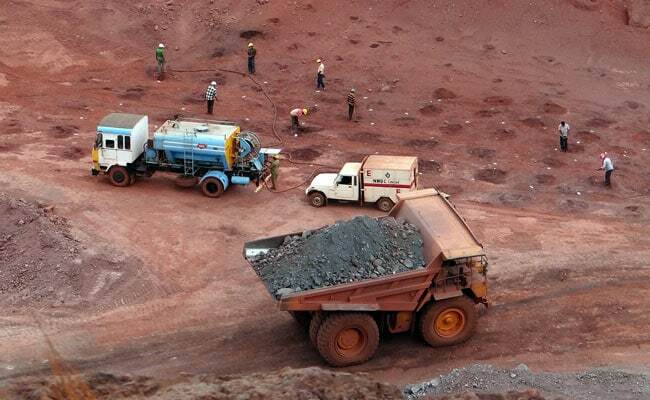 Hearing a petition filed by Goa Foundation, a non-profit, the court ruled that the state government was obliged to grant fresh mining leases in accordance with law, in view of its previous judgement, and not second renewals to mining lease holders. "The undue haste in which the state acted gives the impression that it was willing to sacrifice the rule of law for the benefit of the mining lease holders. The real intention of the second renewal was to satisfy the avariciousness of the mining lease holders who were motivated by profits to be made through the exploitation of natural resources," said a bench of Justices Madan B Lokur and Deepak Gupta. the only objective behind the mining operations was "profit maximization". "Rapacious and rampant exploitation of our natural resources is the hallmark of our iron ore mining sector -- coupled with a total lack of concern for the environment and the health and well-being of the denizens in the vicinity of the mines," the court said. In Goa, chief minister Manohar Parrikar said the government would decide its stand after reading the detailed court order and seeking legal opinion. "The order does not come into effect from tomorrow, so there is no need to panic," said Mr Parrikar.